The function of the integrated system is only as good as its isolated parts - we are only as strong as our weakest link. Here at Kinetic Performance, we use your strong areas as support to build up the weaker ones. When your body performs a gross, integrated movement such as a squat or kettlebell swing, your brain will recruit the strongest players to do the job while the weaker ones remain left out. This creates a larger and larger gap between the strong and weak links in your system. What we do, using Muscle Activation Techniques and specific exercises, is design a program to challenge the weakest links. By bringing the weaker players up to speed, the team is stronger as a whole. Everyone's body is built differently, and if anyone designing an exercise or exercise program doesn't take that into account, they are already being irresponsible. Check out some of these examples of varying bone structures (scapula, femur, pelvis, lumbar spine, sacrum). 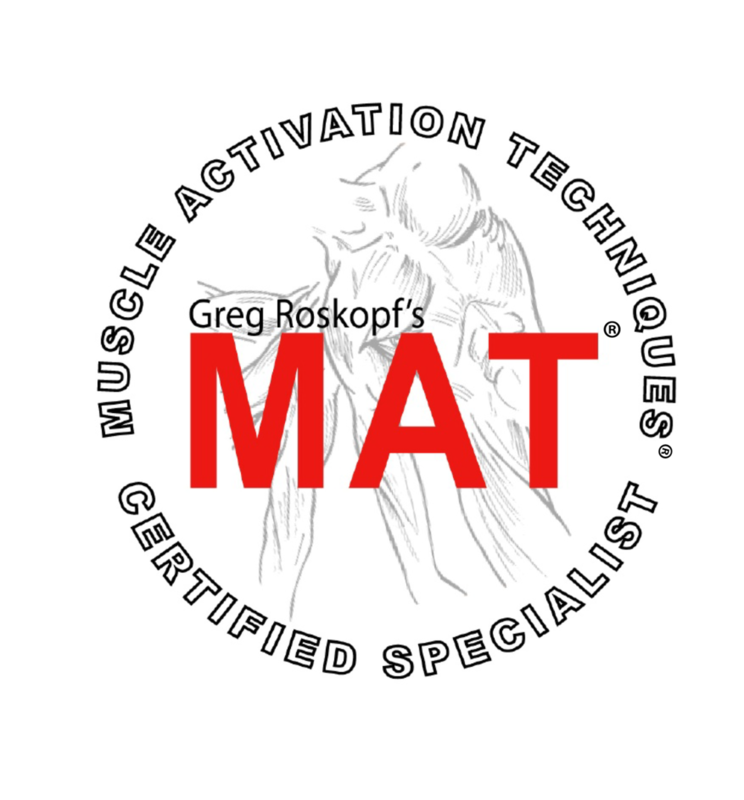 By combining Greg Roskopf's Muscle Activation Techniques (MAT) and specific resistance training programs, we have the ability to constantly assess the impact of an exercise (program) on the neurological system. If we add something in on the exercise floor, we can use MAT as a sort of checks-and-balances system. We build strength in an isolated manner, strengthening the individual parts from a neurological standpoint with MAT and from a muscular standpoint with resistance training. The best way to think of it is like a computer. MAT makes sure the software is up to date, that you aren't running Windows Vista on your fancy new laptop. The other side of the equation is ensuring that you aren't trying to use Windows 10 on one of those boxy old computers from the 90's. If we can make sure that you are running the newest software with MAT, and simultaneously upgrade the individual parts to give you the most powerful hardware possible, your performance will skyrocket.